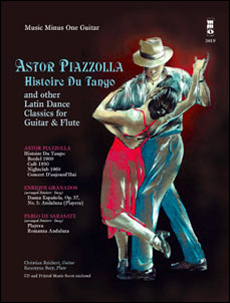 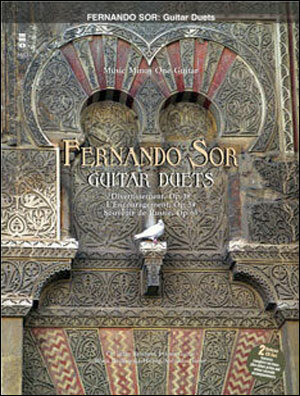 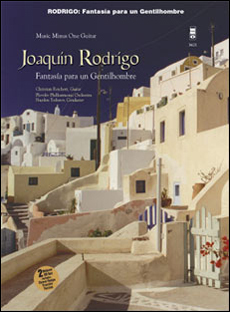 Second only to the Concierto de Aranjuez in popularity among 20th-century guitar concerti is Rodrigo’s beautiful Fantasia para un Gentilhombre. 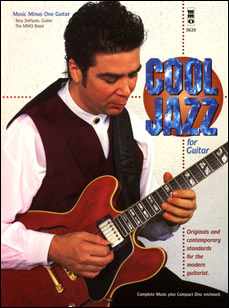 It remains a requirement for any serious guitarist’s repertory, and couldn’t be more exciting and fun to learn than in the company of this luxurious symphony orchestra! 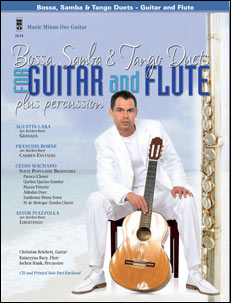 This deluxe 2CD set includes a slow-tempo practice version to help you get up to speed. 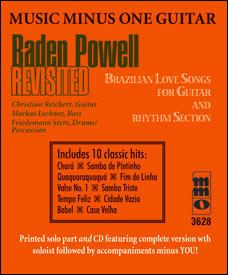 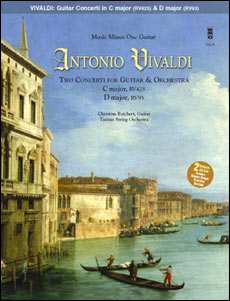 Includes the authorized music score printed on high-quality ivory paper, featuring the guitar part with orchestral reduction; plus a separate guitar solo part; a digital stereo compact disc featuring a complete performance of the concerto with orchestra and soloist, and a second performance minus you, the soloist; and a second compact disc containing a full-speed version of the complete version as well as a special -20% slow-tempo version of the accompaniment for practice purposes. 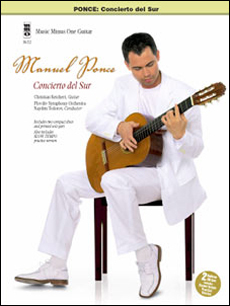 The concerto is voluminously indexed for your practice and performance convenience.